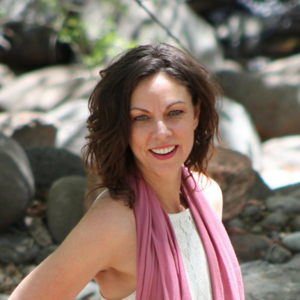 I had the pleasure of being interviewed by Loree Bischoff on her podcast, We're Talkin' Shift. She interviews people about a time they went rouge in their life. Oh man, I am GREAT at going rogue. We cover tons and tons of topics from health to mindset and miracles. When I listened to the interview again my takeaway is I could talk about this stuff forever. My new goal is to learn how to tell my stories and share tips in a more succinct way. You may not be able to listen to the entire podcast at once due to length. 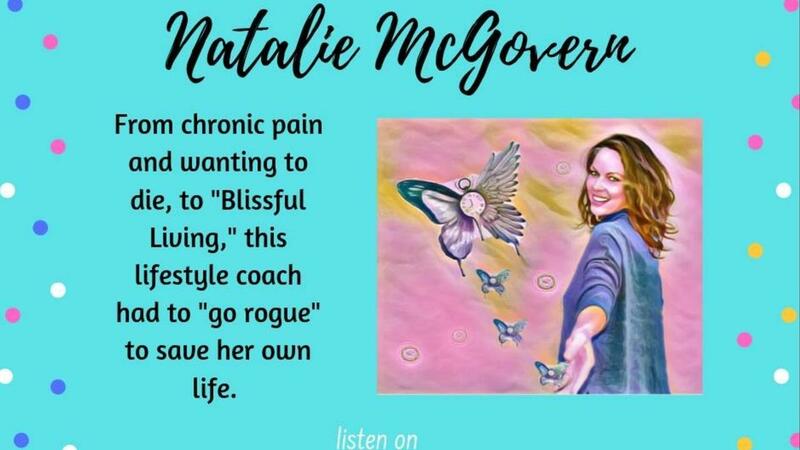 And....if you have ever wondered about how I got off of all my psych medication and what caused me to radically transform my life using Holistic Heath, this podcast is for you. Catch it on your favorite podcast platform!